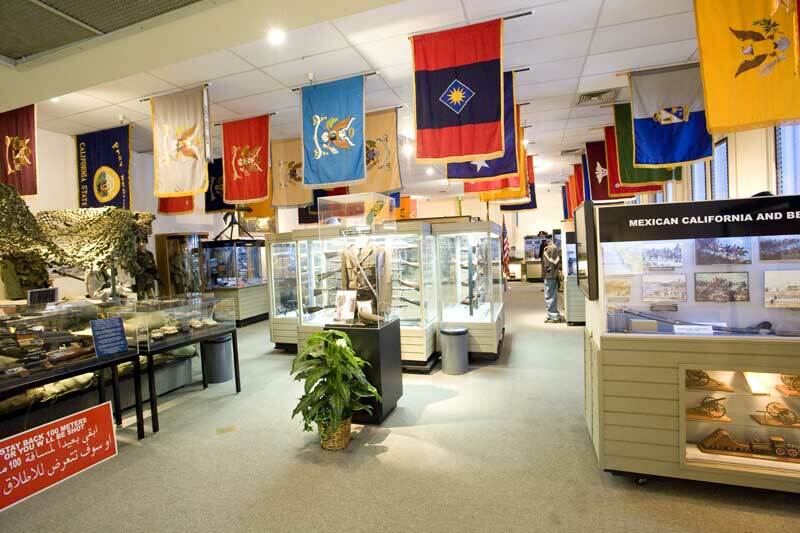 The museum, opened by Governor Pete Wilson in 1991, is the official military museum and historical research center of the State of California. This was reinforced on 11 September 2002 when Governor Gray Davis signed legislation making the museum a permanent museum under the California State Military Department and providing permanent funding for the museum. Finally on 13 July 2004, Governor Arnold Schwarzenegger signed legislation to amend the Government Code to make the museum the state’s official military museum.